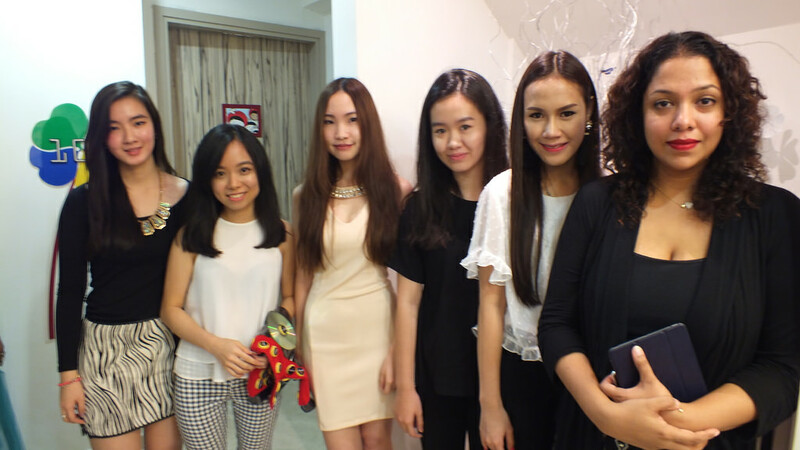 Singapore – In celebration of the launch of CloveRedi2Art and Hotel Clover’s first anniversary, five Raffles Fashion Designers organised a mini fashion show at the Hotel Clover The Arts on 28 August 2014. The aim was to build a vibrant, creative and artistic image for Singapore through CloveRedi2Art programme. 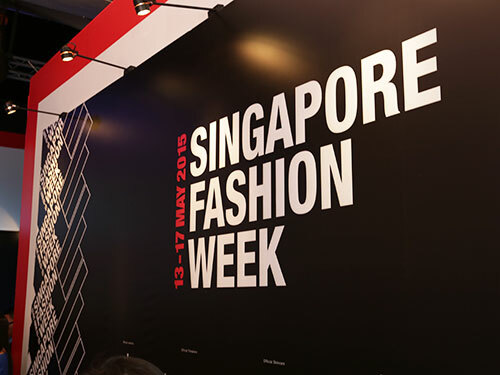 Raffles Fashion Designers, Marcella Jessica Chandra, Dora Photina, Sriruanthong Witchaya, Bernike Aimee Prananto and Rattana Jitsattayakul from Raffles Singapore showcased their creativity and talent by creating wearable apparels using recycled and sustainable materials with themes adapted from the hotel rooms. Each room was painted with selected works by Raffles Interior Designers who clinched the grand prize and 2nd runner-up at the Hotel Clover The Arts Wall Mural Competition 2013 in January 2014. 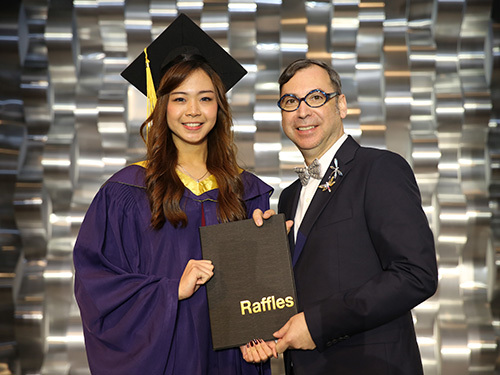 “Collaboration with Raffles industry partner is more than just fun, it is essential as it serves as a platform for students to gain hands-on experiences, applying what they’ve been learning at school into the real industry world. It was not easy juggling between regular scheduled classes, project and this collaboration as the timeline was tight. Because of their diligence and perseverance, they overcame all challenges and I feel really proud of them. And I believe the challenges faced throughout this process and the recognition gained at the debut of their designs, boosted their confidence as fashion designers. Don’t be afraid of the amount of work and effort required for your creative projects. If you have to go all the way, then do so. Take pride in your work and be thankful for the opportunity you are given. 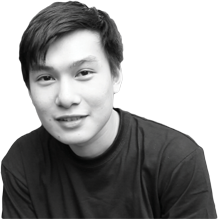 There’re no great designers who have smooth journey to their successes. I am not saying it’s easy but it’s worth it.” said Yasitha De Silva, Raffles Creative Practitioner.